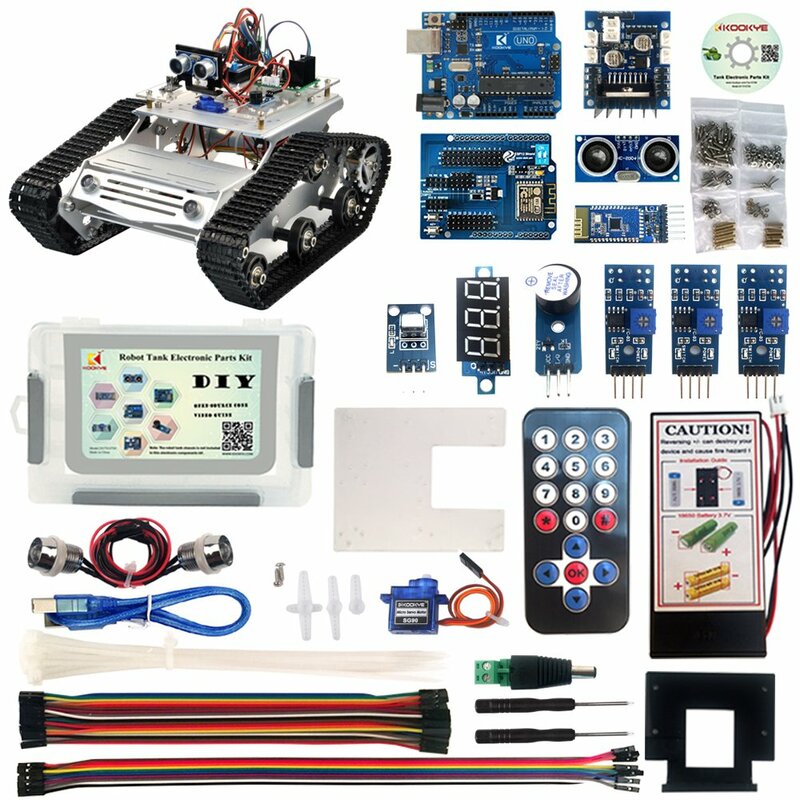 Hello everyone, I'm new to Arduino but have been doing RC for quite some time. I came across this video on YouTube while researching how to control my Arduino tank with an RC transmitter and receiver. What other components would I need? Eventually, I would be adding a turret with a camera for FPV that I would use the other control stick to control.